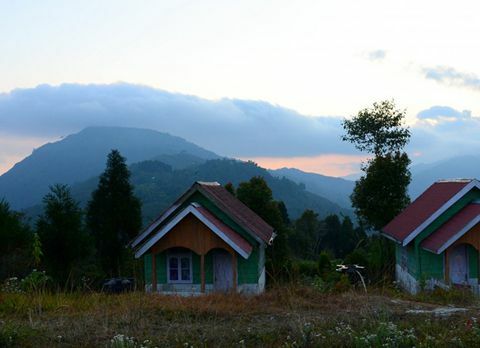 Located at an elevation of 3000ft on the foothills of Eastern Himalayas of Dooars region is a quaint hamlet called Samsing. 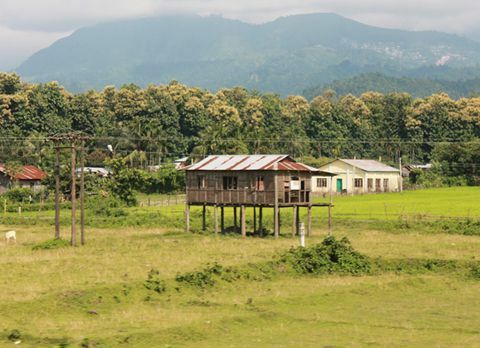 Samsing is located 83 km away from Siliguri. 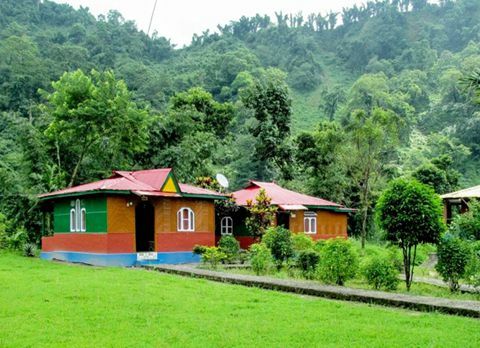 Endowed with pictorial landscape, lush green tea gardens, daunting hills and dense forests the quaint village Samsing has been a favored offbeat destination of Dooars region. 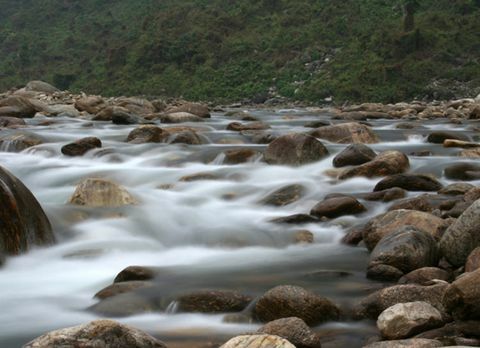 Samsing has an aura of peace and serenity since it is still untainted by the modernized society. 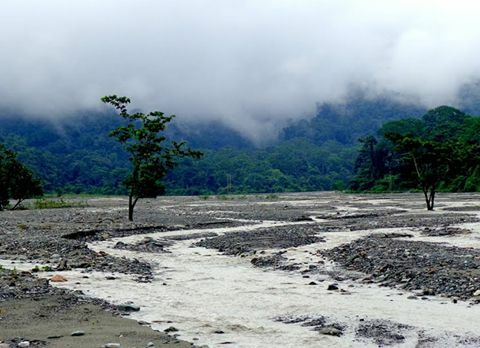 Samsing is also the gateway towards the famous Neora Valley National Park, one of the richest biological zones in the entire Northeast. 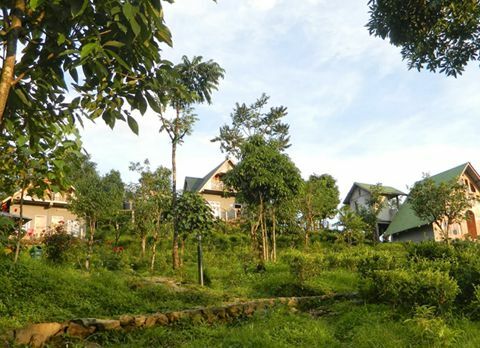 Surrounded by lush green tea gardens, Samsing has become the safe haven for the tourist who wants to spend their weekend amidst the pristine nature. 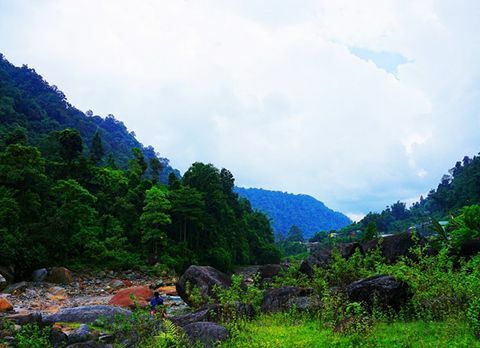 The journey towards picturesque Samsing is filled with awe-inspiring sights. 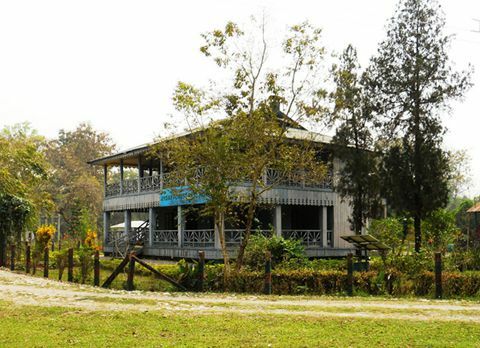 Visitors need to pass through some of the best tea garden of Dooars region including the Chalsa Tea Garden, Zurantee Tea Garden and Samsing Tea Garden located far away from the bustling town to reach Samsing. 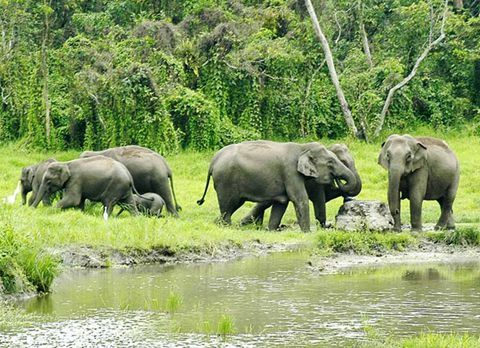 The pictorial journey towards Samsing can be an experience to be cherished lifetime. The sight of descending mist on the tea gardens while driving towards Samsing during the monsoons is a sight to behold. 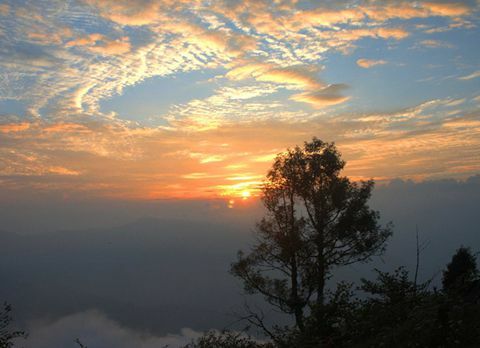 The pleasant weather backed with the surreal natural beauty of Samsing has lured travelers from across the globe. 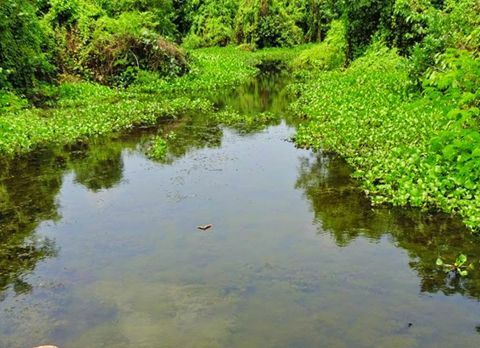 Apart from the view of lush tea gardens, Samsing also harbor route towards some of the most pictorial places of Dooars region which has hyped the interest of visitors traveling to Samsing like the quaint hamlet Khasmahal in Samsing. Khasmahal is famous for its lush orange which covers the entire hamlet in a golden hue during the harvesting season. 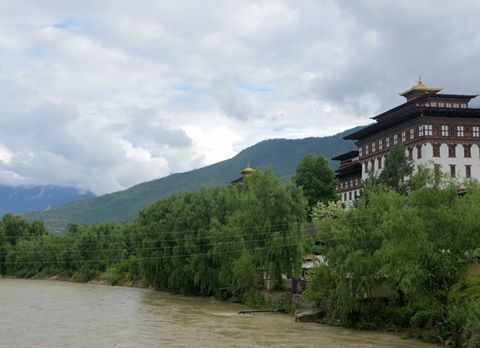 After crossing the pristine village of Khasmahal, tourist can catch the first glimpse of river Murti, the sight of the emerald green meandering river stream is truly captivating and with the backdrop view of the lush tea garden and daunting hills from river Murti is bound to leave the travelers spell bind. 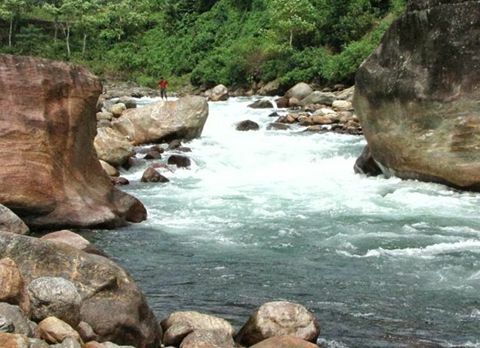 Trekking route around river Murti add more charm to the already beautiful river stream, the most famous and enthralling trekking route being towards Neora Valley National Park. 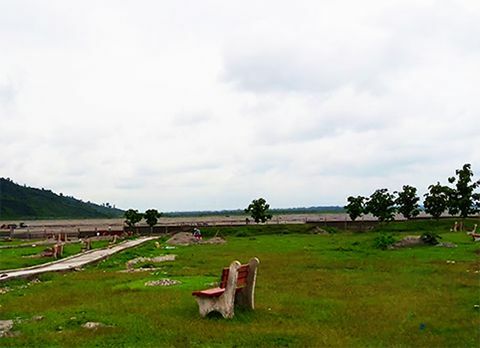 The bank of River Murti is also a famous picnic spot for the localities and tourist who wants to lull their senses with the sound of gushing water of River Murti. 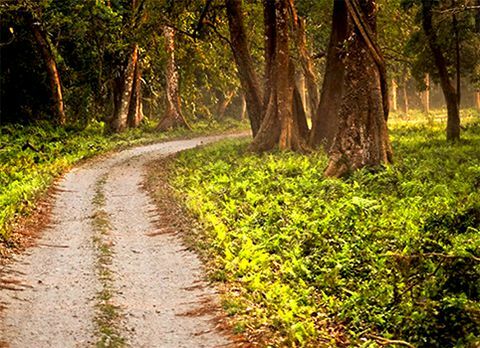 The forest area surrounding Samsing harbors a large numbers of exquisite birds making Samsing the birding paradise for avid bird watchers. 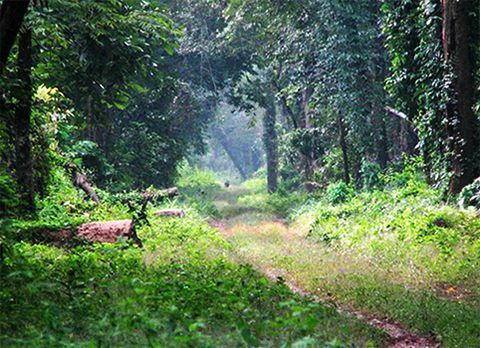 Some of the species found here include grey nightjar, greater racket-tailed drongo, and black-chinned Yuhinas. 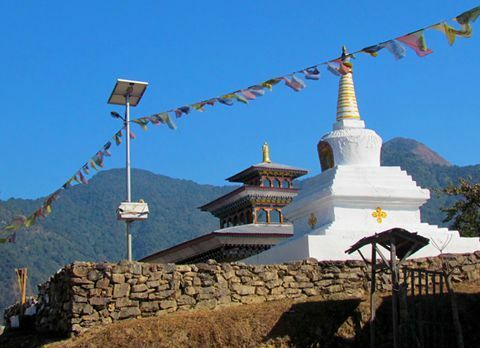 The pictorial destinations enclosing Samsing has made it a perfect destination for the travelers who wants to plunge themselves in the serenity of Mother Nature. 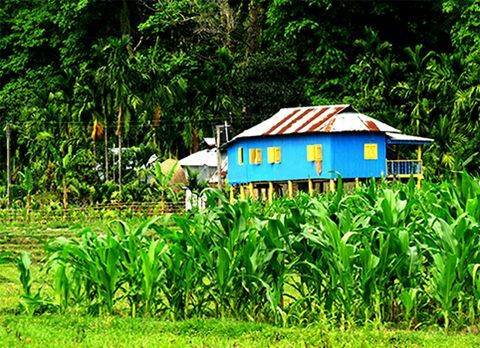 There are many accommodation facilities in Samsing which allows the travelers to relish the beauty of this less trodden destination. 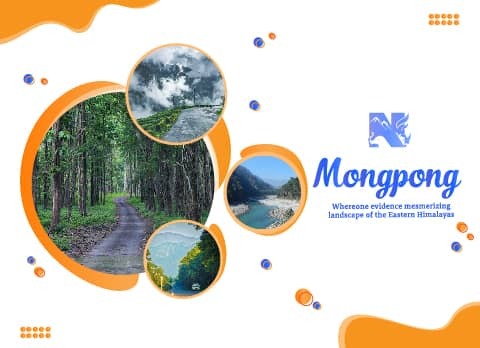 Take a stroll along the river bank while listening to the alluring sound of the gurgling river Murti, a retreat amidst the lush green tea gardens hidden from the modernized society still baring its pristine form, the picturesque destination Samsing of Dooars region with its serene ambiance and surreal natural beauty has a must visit destination of Dooars region. 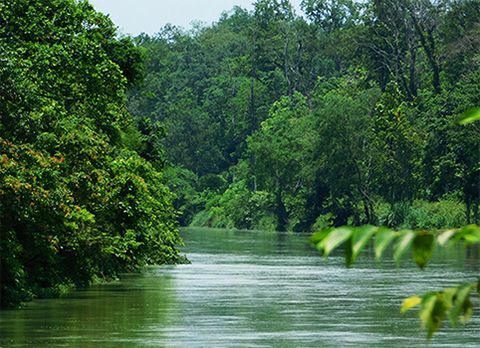 From trekking trail towards the richest bio-diversity park to camping along the meandering river stream, Samsing has something to offer to each of its visitor making it a more enchanting haven. 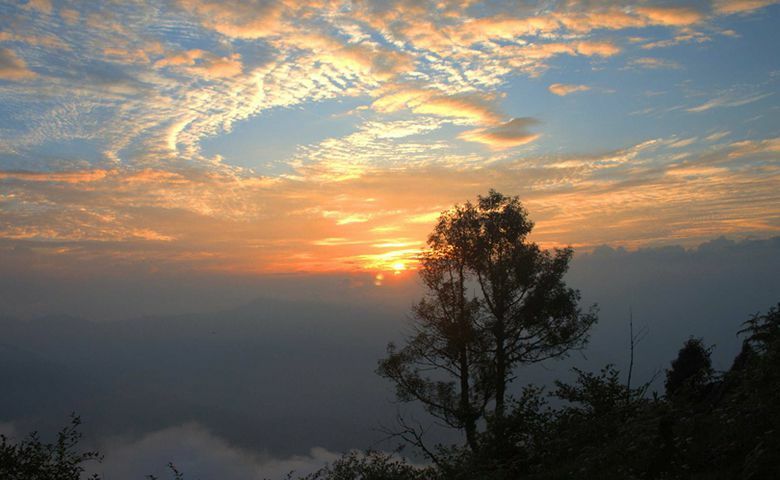 The beauty of Samsing can be relished throughout the year but if you want to witness the sleepy hamlet Khasmahal of Samsing glazed with the orange hue the best time to visit Samsing is during October and February when the quaint hamlet is bursting with ripe oranges.